It’s time for drastic and unprecedented action concerning I-35 construction in Bell County. 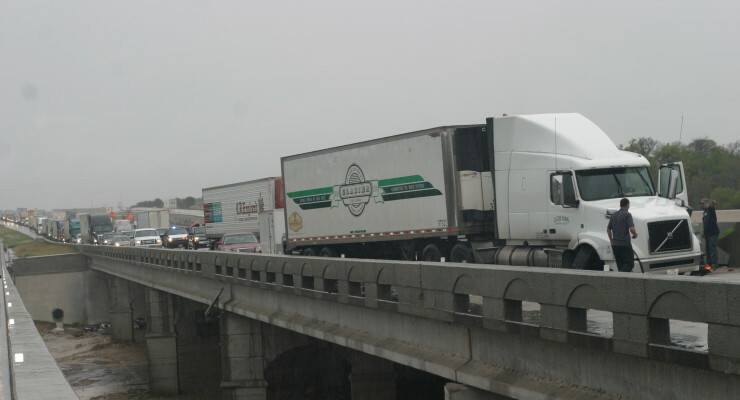 In the past week, Salado first responders were called out about a dozen times to accidents in the congested construction areas of I-35. Meanwhile Temple first responders were called out to accident that closed the highway for hours in the northern part of Bell County.